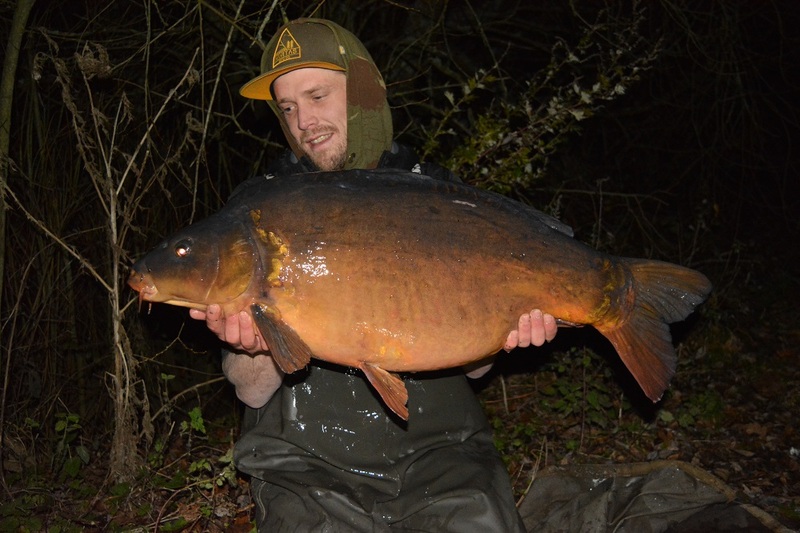 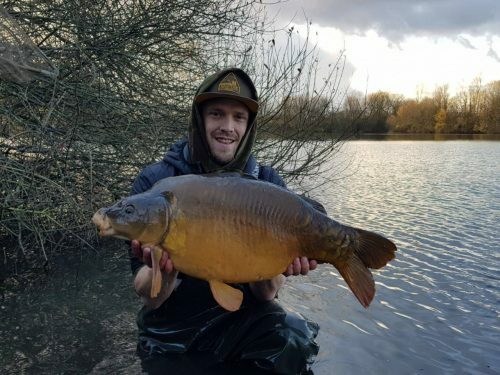 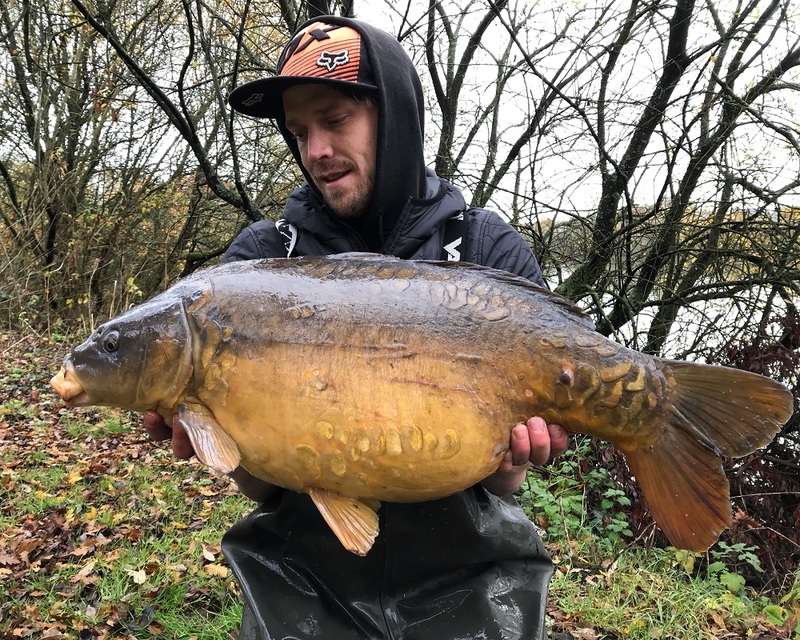 Richie Leat nets an incredible 43lb specimen, five 30’s and three 20’s in a single session using Monster Tiger Nut boilies and our new Monster Tiger Pellets. 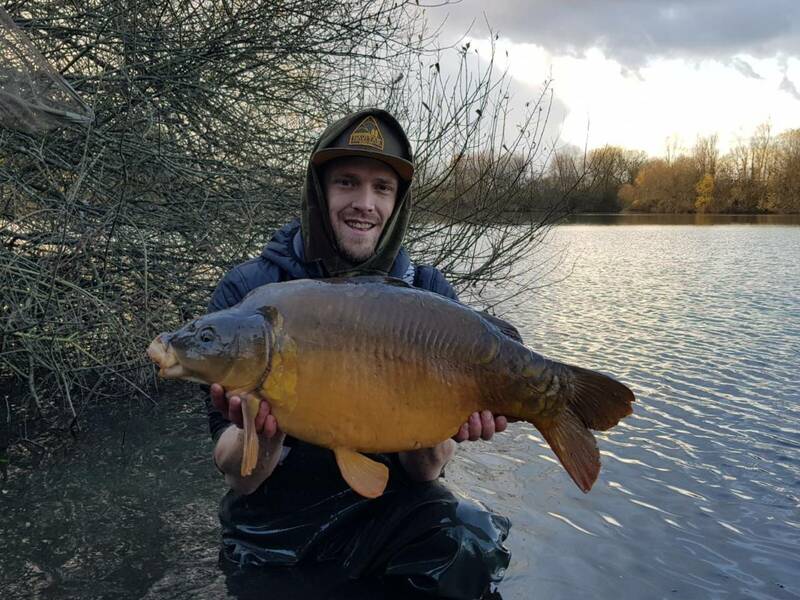 Richie enjoyed the session of a lifetime when he targeted his regular syndicate, The New Forest Water Park. 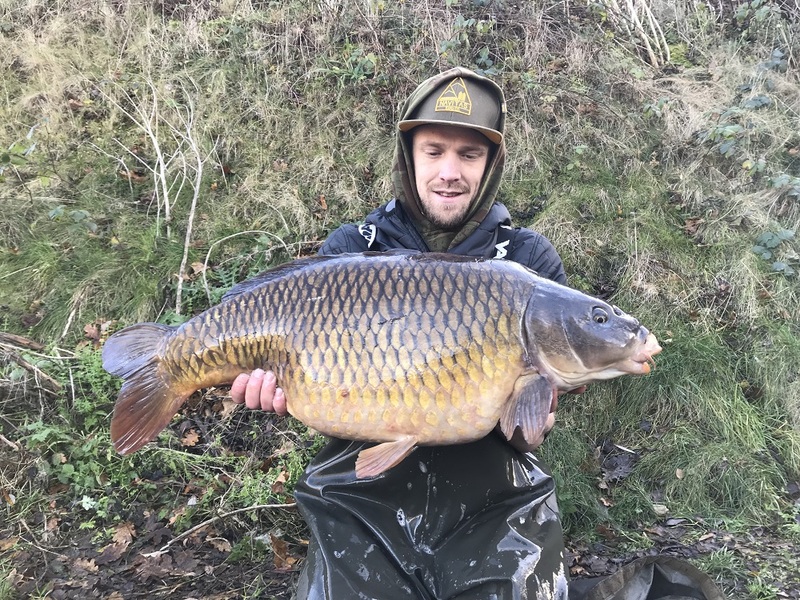 Feeding a mix of chopped Monster Tiger Nut boilies, CompleX-T and Monster Tiger Nut pellets, Monster Tiger groundbait, Frenzied Hemp and a gallon of maggots all squirted in our new Evolution Oils Richie netted the 43lb fish after slipping the net under five 30lbers including the 36lb Box Common. 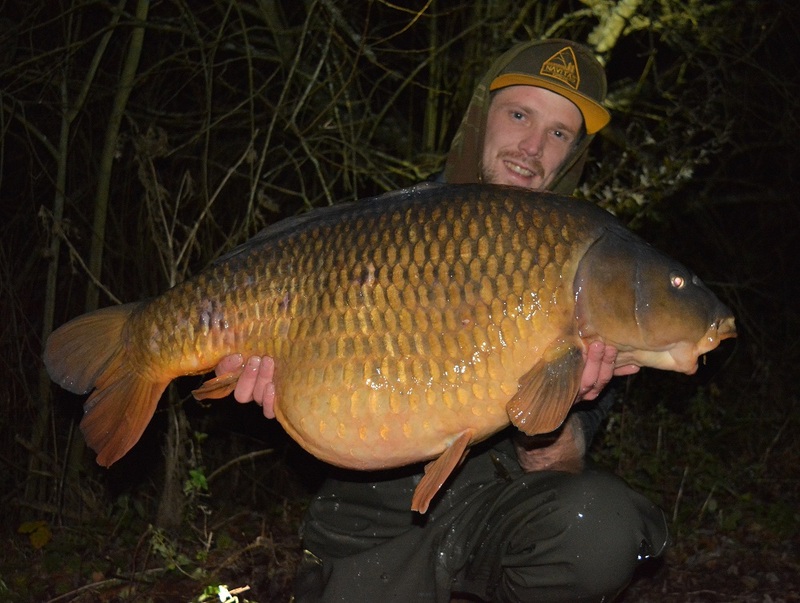 The catch followed Richie’s two 40lb specimens from the same venue just a day earlier including the 41lb 8oz ‘Immaculate Common’. 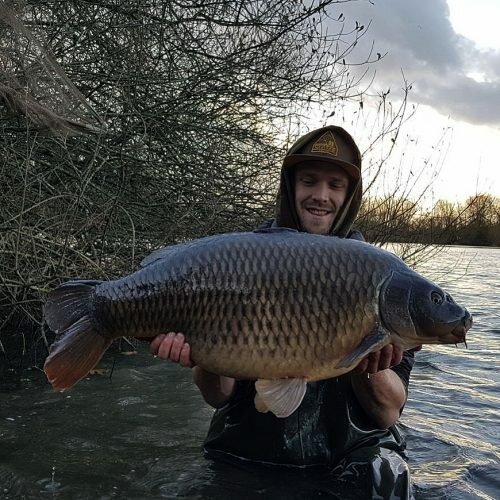 The winning setup was a maggot rigged ‘D’ style with a trimmed 6mm piece of cork flossed to seven maggots and two fake maggots, fished to a silty patch next to a bank of weed.